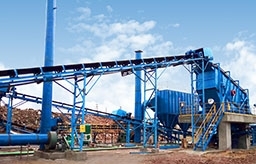 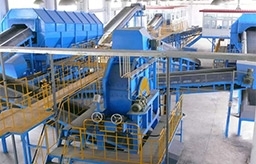 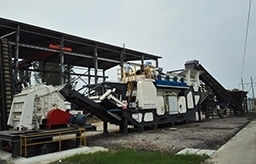 Material: Brick, stone, concrete, asphalt and other construction waste materials. 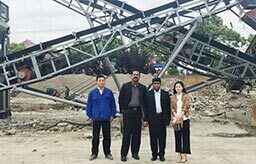 Application: Engineering construction jobsite, demolition jobsite, decoration wastes recycling and etc. 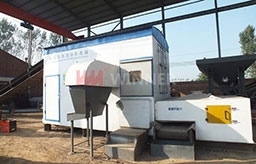 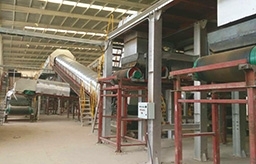 Material: food wastes, market wastes, yard wastes, plastic containers and product packaging materials, and other miscellaneous solid wastes from residential, commercial, institutional, and industrial sources.